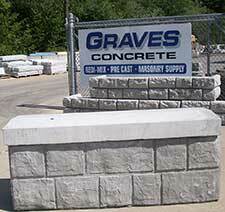 that deterioration of the blocks is possible and that Graves Concrete is not liable in such an event. 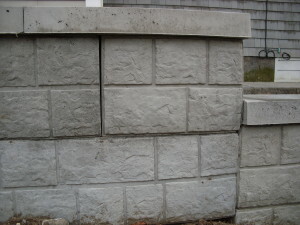 The apperance of the block will have defects. 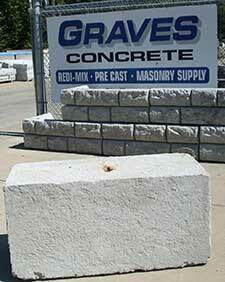 Return concrete blocks are all V-groove blocks (except V – Block Caps) 222, 224, 332 and 334 blocks. 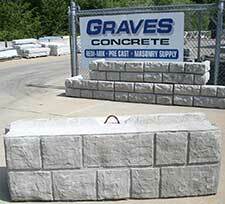 2′ x 2′ x 6′ V-Groove Block Unfaced 3600 lbs. 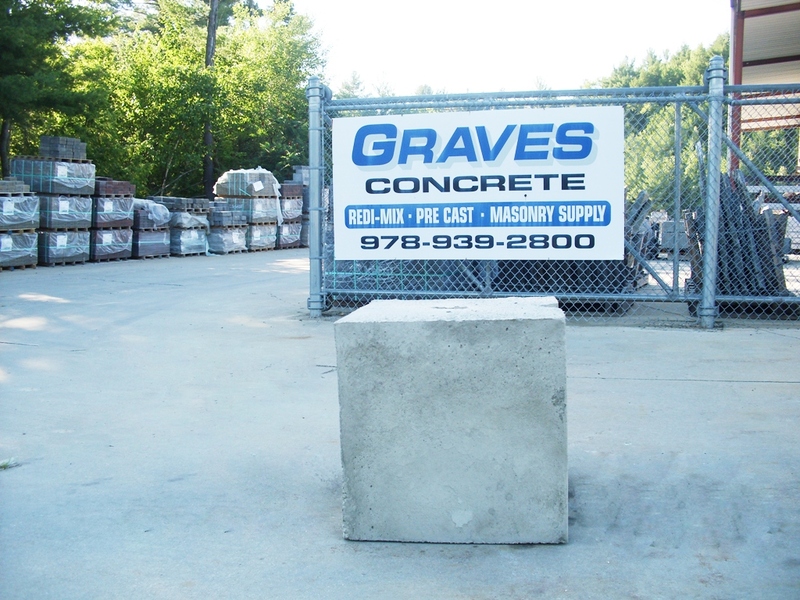 2′ X 2′ X 6′ V-Groove Block Faced 3600 lbs. 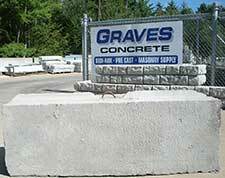 V-Groove Cap 6′ x 26″ x 6″ 800 lbs. 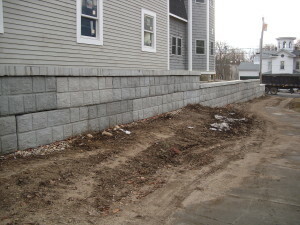 2′ x 2′ x 2′ Block 1100 lbs. 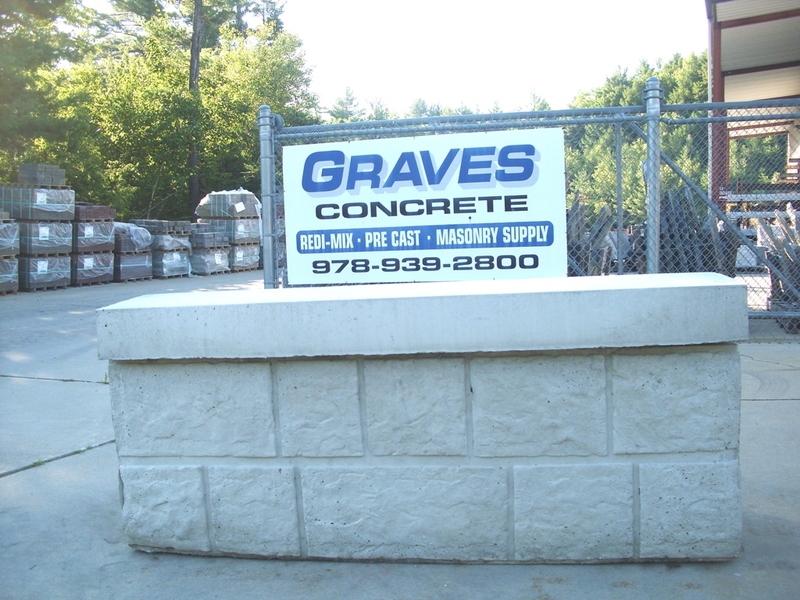 2′ x 2′ x 4′ Block 2200 lbs. 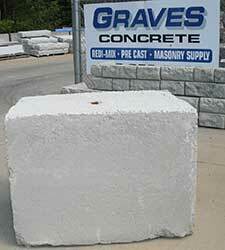 3′ x 3′ 4′ Block 5000 lbs.